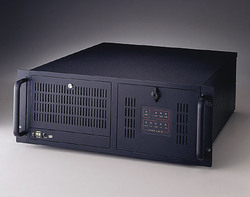 IPC-6114U 15-Slot Rackmount Chassis with Front-Accessible Fan. 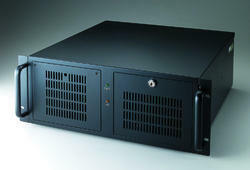 IPC-610-H4U Rackmount Chassis with Visual Alarm Notification. 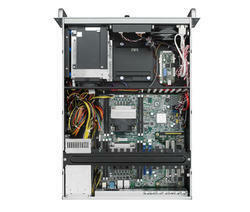 HPC-74424U Rackmount/Tower Chassis for EATX/ATX Motherboard with Up to 8 SAS/SATA HDD Trays. 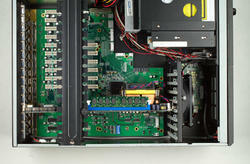 ACP-4320Quiet 4U Rackmount Chassis with Dual Hot-Swap SAS/SATA HDD Trays. 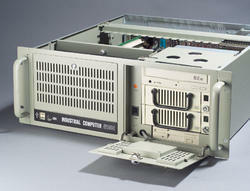 Looking for Industrial Motherboard Chasis ?